This is only for lunch for the award winners, and their families, supervisors, etc. 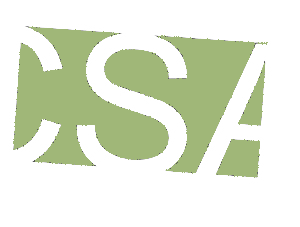 Full Registration includes Thursday Session and Networking Cocktail Party. Two Power Packed Marketing Sessions. Speakers in negotiation. 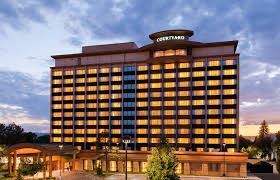 Held at a beautiful venue atop the Marriott Courtyard with breathtaking views of downtown and the mountains! We are expecting record attendance once again. 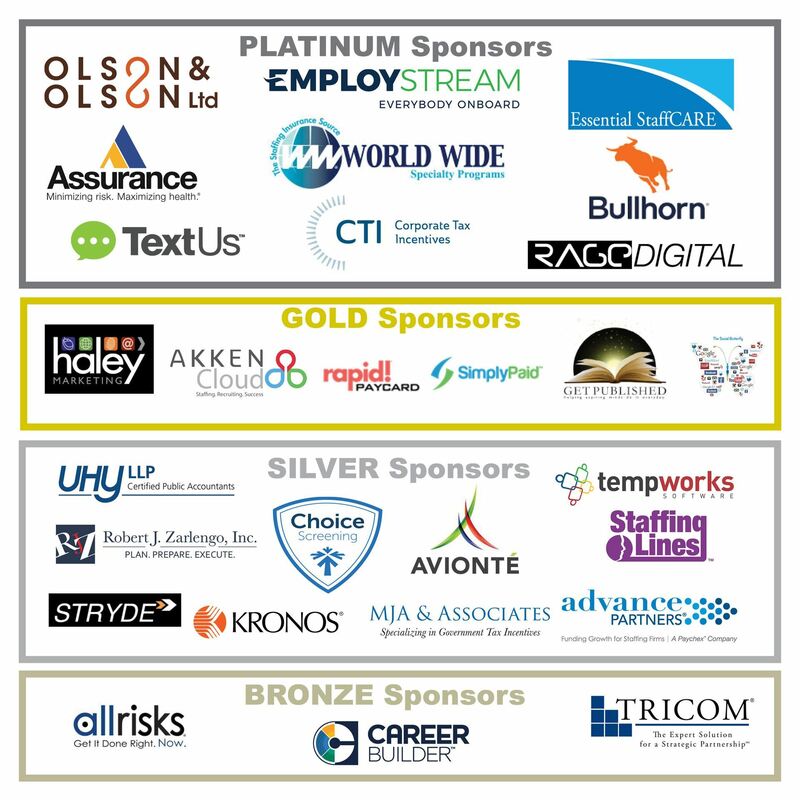 The Colorado Staffing Association annual conference is open for registration as well as speaker applications and Industry Partner Sponsorships. We are expecting record attendance again this year. Including outstanding keynote speaker Tom Erb, over 20 staffing suppliers, and new break out sessions! This year's event is the largest, most comprehensive conference and expo in the staffing, recruiting, and workforce solutions industry in the Rocky Mountain West. The conference kicks off Thursday at 4:00pm for registration with two great marketing sessions. Then rolls into our always FUN cocktail party from 6-8:30pm. Meet the keynote speaker, staffing vendors, and colleagues for networking. And the conference picks up on Friday at 7:30am-3:30pm, which includes breakfast and lunch -- packed full of educational programs, vendor displays/programs, up to 8 hours of CE credit, networking and FUN for Owners, VPs, Recruiters, Staffing Coordinators, Sales, Accounting, HR, everyone! Platinum, Gold, Silver and Bronze Sponsorships are Still Available. You are now able to call the Marriott Courtyard 720-974-3024 to make your reservation. Please mention the Colorado Staffing Association Room Block.